After enjoying two days at sea with Mom aboard the Seabourn Sojourn, it was time for our first stop. 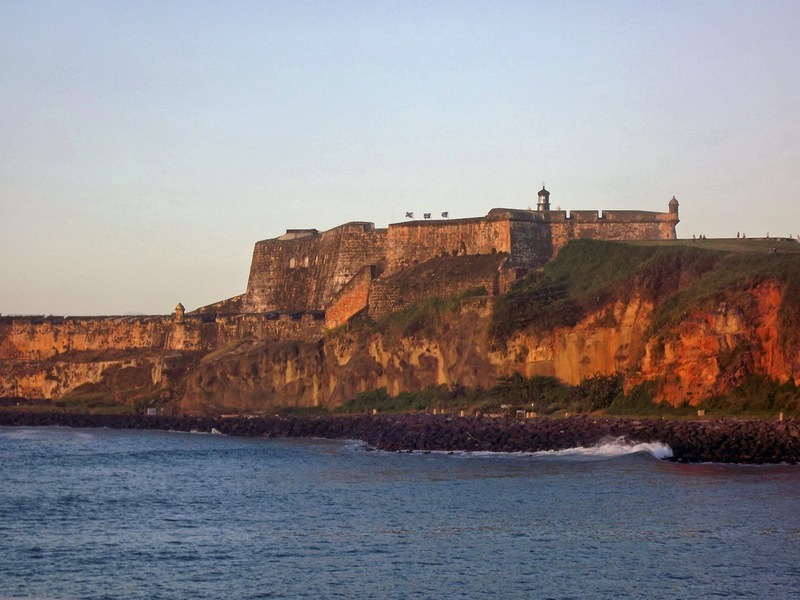 It had been many years since I’d been in San Juan, Puerto Rico, and I couldn’t wait to explore. 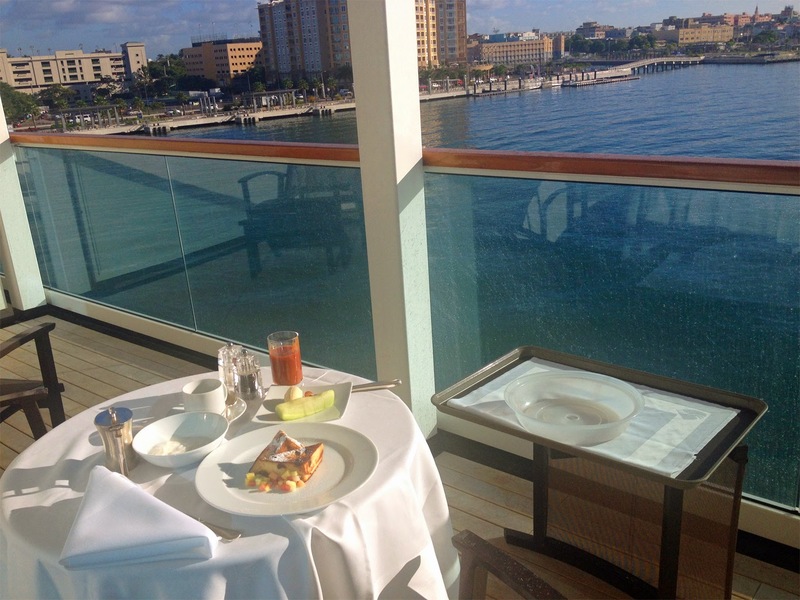 I was up early and had breakfast with Mom on our veranda as the boat docked. Mom had decided to stay aboard for the morning and then join me in the afternoon for the trip to the Bacardi Distillery. The ship docked right in the heart of Old San Juan. 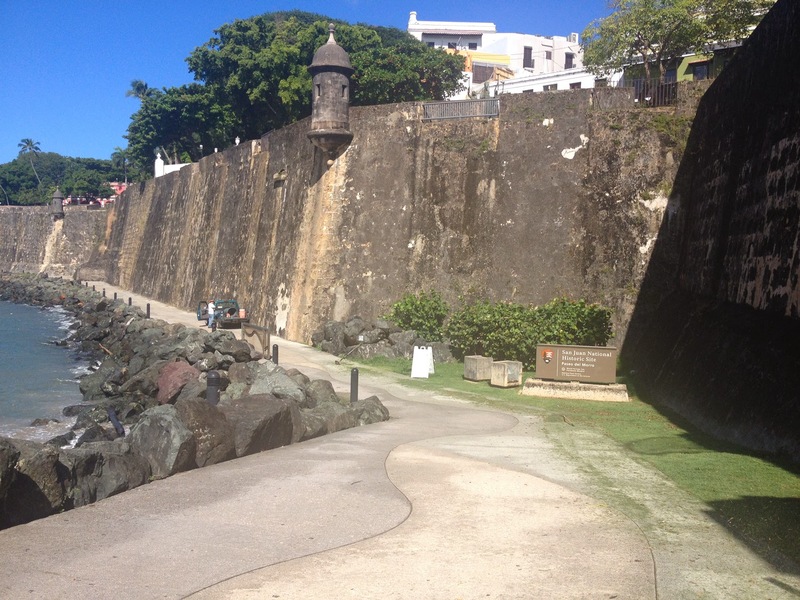 It was a warm and sunny day and I enjoyed a walk down by the pier along the Old Fort. The colorful alleyways pulled me in for a bit of shopping, but I was back in time to have lunch with Mom on the Sojourn. 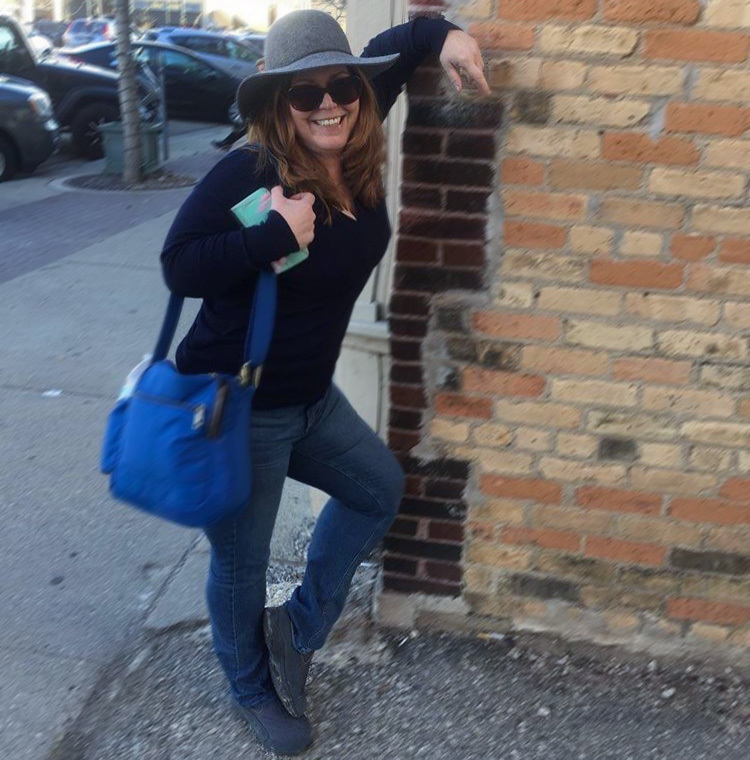 We went into the Colonnade and the Chef Kipling spotted me eyeing the Asian food. He came over and told me that he had used fish sauce in preparing even the chicken and beef, but would be happy to whip something up for me that was completely seafood free. 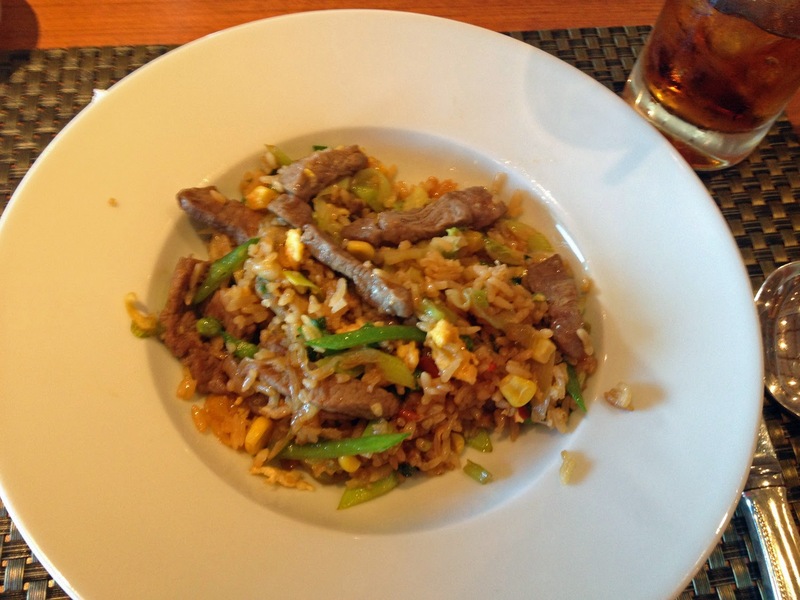 Within minutes our table was filled will Stir Fry Beef, Fried Rice and Pan Thai Chicken. It was a delicious treat for me. After lunch we went down to the dock and got a cab to thee Bacardi Distillery. 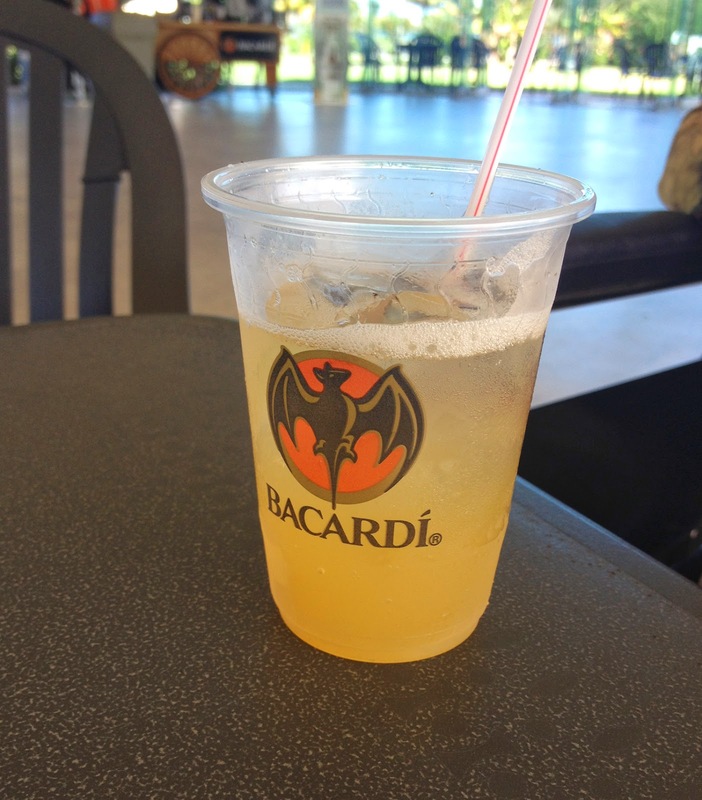 While we were waiting for our private tour we were immediately handed drink coupons and decided to cool off with Bacardi Coconut Rum and pineapple juice. Just as we finished our drinks we were escorted to a tram. It was very accessible with a ramp that came right down. 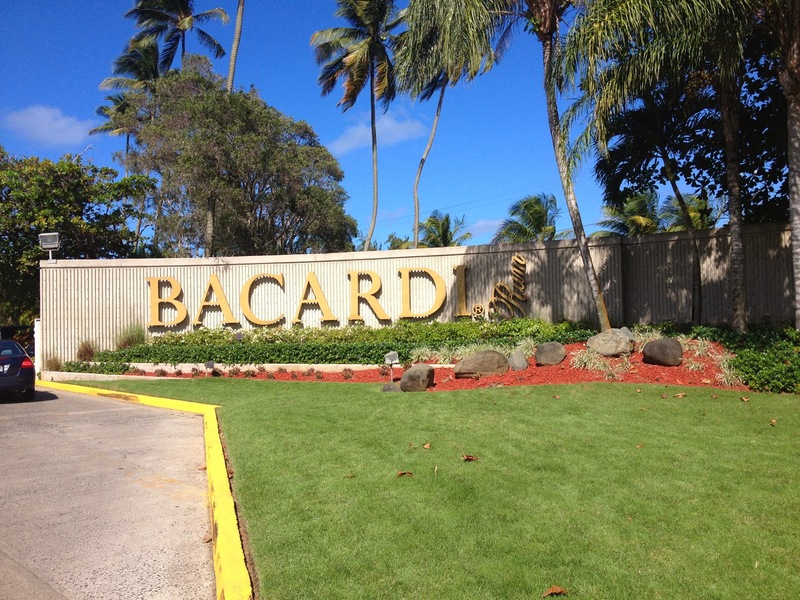 As we rode around the property we learned that Bacardi is the largest premium rum distillery in the world and the largest private spirits company in the industry. 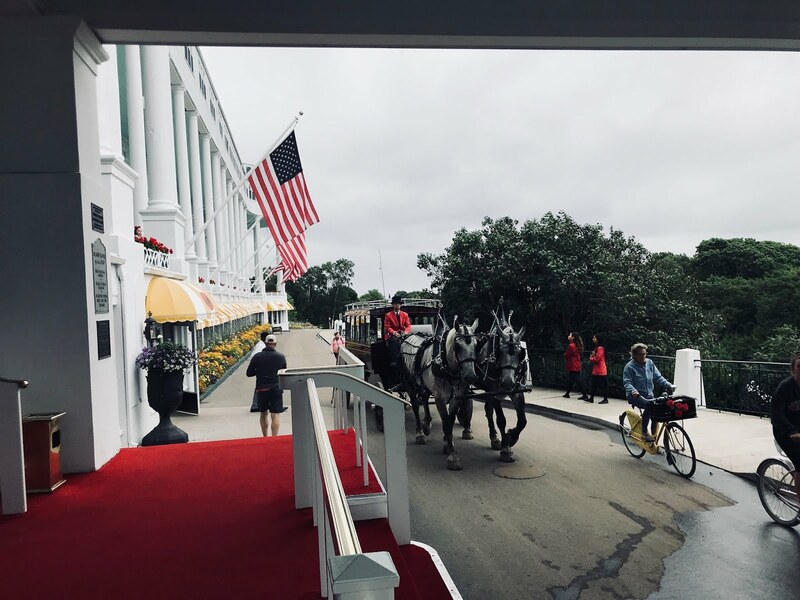 It had also just celebrated its 151st anniversary. 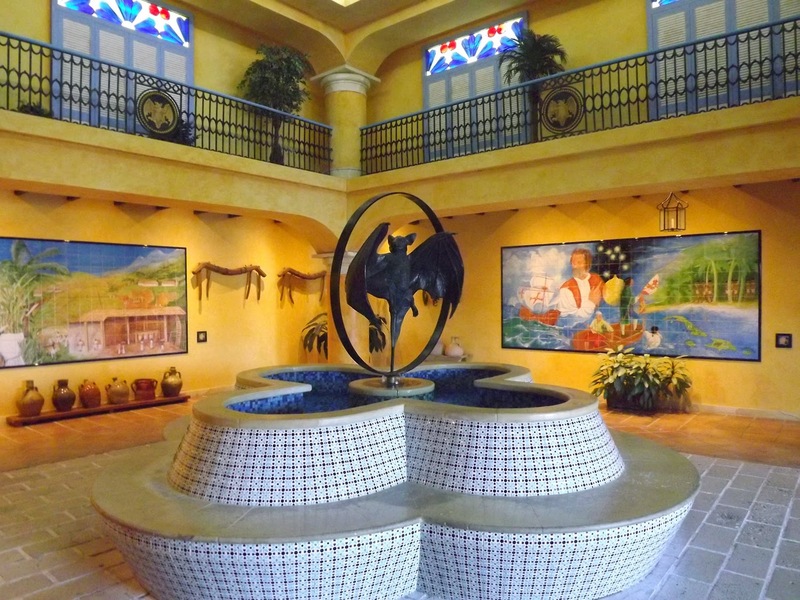 We toured the museum and saw all the artifacts and history of the beginnings of the company in Cuba. We also learned that the famous bat on the logo was because bats were once treasured. I had actually been to Bacardi years previously, but the 127 acres had certainly been built since that time to a major tourist attraction. The selection of rums had also multiplied to included spiced, aged and flavored rums. 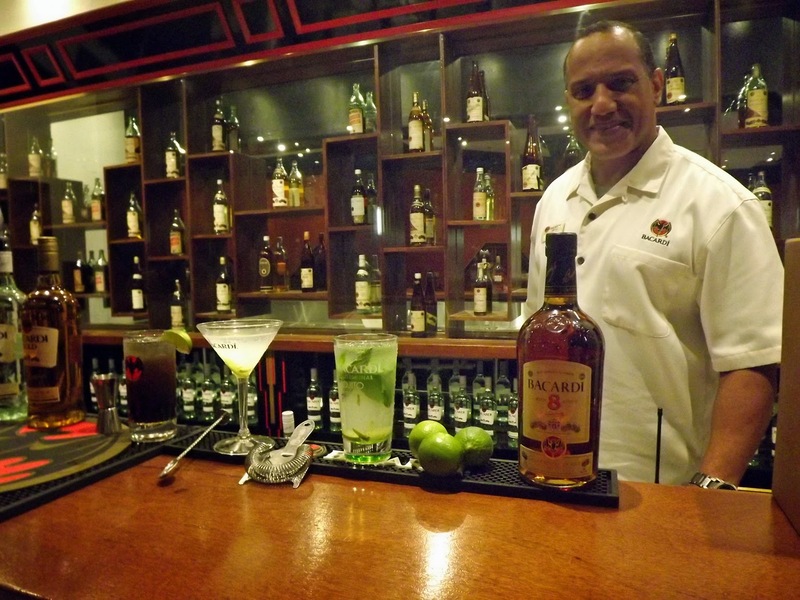 We finished the tour in the VIP bar where we learned how to make a Cuba Libre – the most served drink in the world according to the mixologist. It’s actually just Bacardi original rum and Coke with a squeeze of lime. We also made and Daiquiris and Mojitos. I was surprised to learn that it was actually spearmint used in the original mojito. Our driver was waiting outside to pick us up when the tour was over. 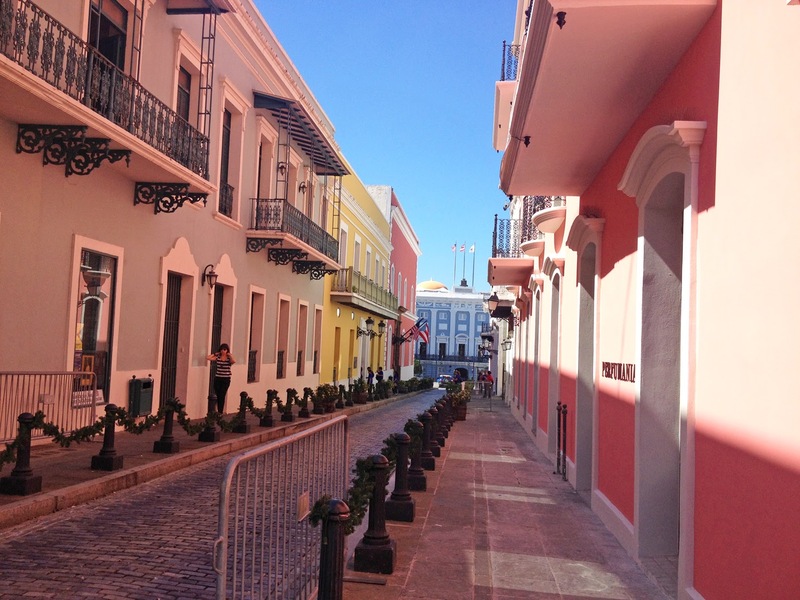 We drove around San Juan a bit on our way back to the ship. I definitely vowed to come back for a longer visit. I was pretty worn out from the long day in the hot sun. I took a brief nap and then enjoyed a latte in the coffee bar on the Sojourn. 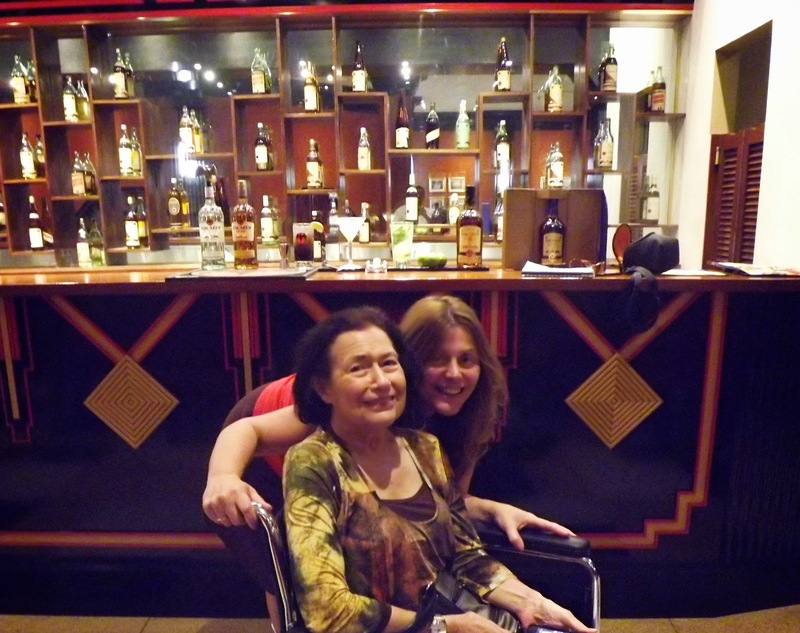 Then Mom joined me for a cocktail on the Observation Deck, where we listened to the pianist and watched the ship sail away from San Juan. While relaxing we met a very nice couple from Kelowna and I could help but remember the great trip I had there. We all went down to the dining room for dinner, which started with a wonderful Wingspan Sauvignon Blanc from New Zealand. It was, like nearly all the drinks on Seabourn, included with our dinner and I confess to enjoying the refilling of my glass. 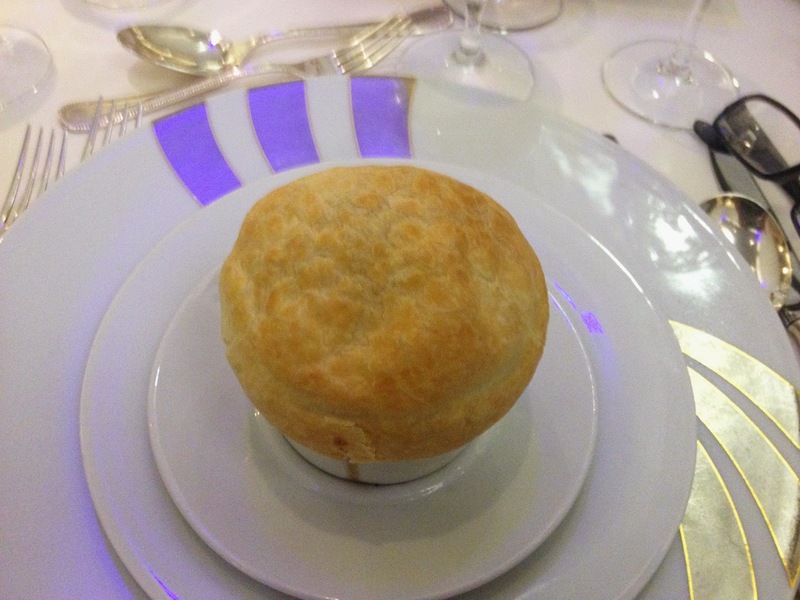 The meal started with a fantastic Spring Chicken Cassoulet En Croute (a mushroom chicken soup in a crust), followed by Roasted Tomato Soup and Pork in Cocoa Sauce. I finished up with Apple Strudel with vanilla ice cream. Mom went ahead to the show, Comedian Chris Bliss, a regular on the Tonight Show with Jay Leno. I drifted easily off to sleep, resting up for our next stop – St. Barts.